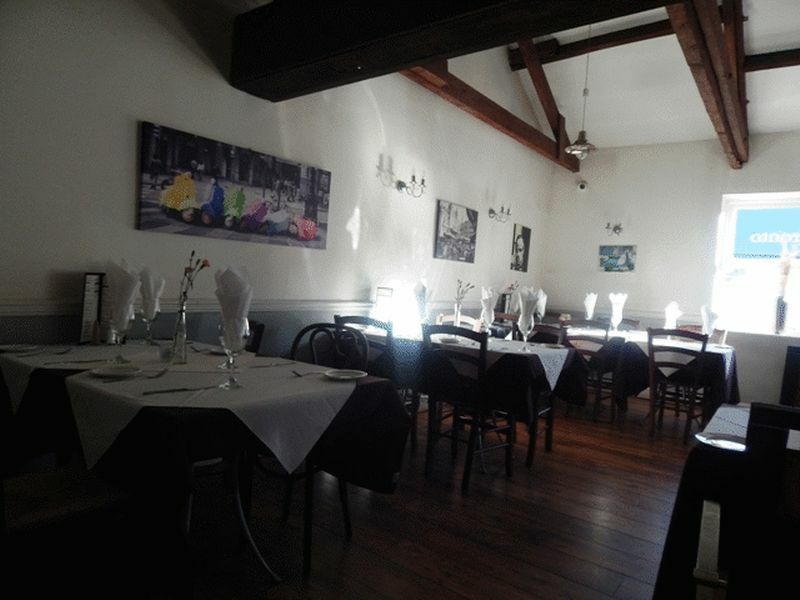 We are pleased to offer for sale this well established Restaurant with an excellent reputation in Blyth Northumberland. 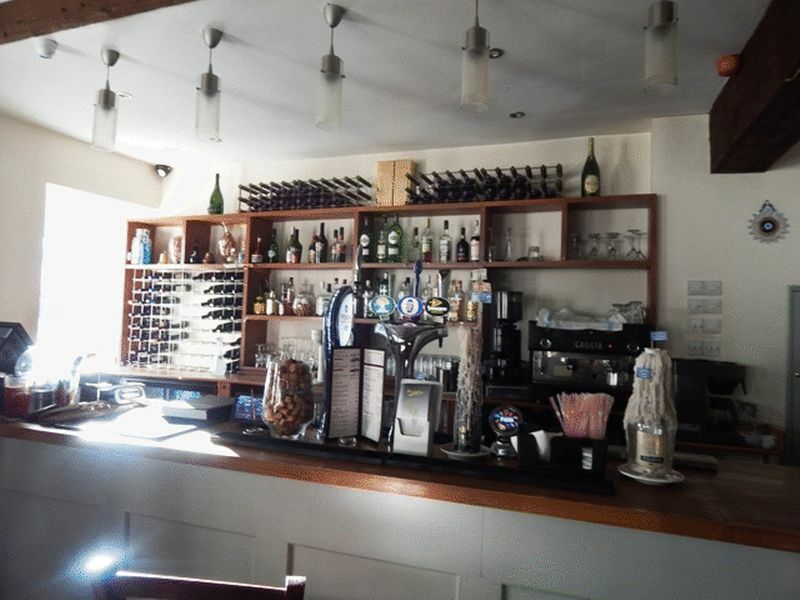 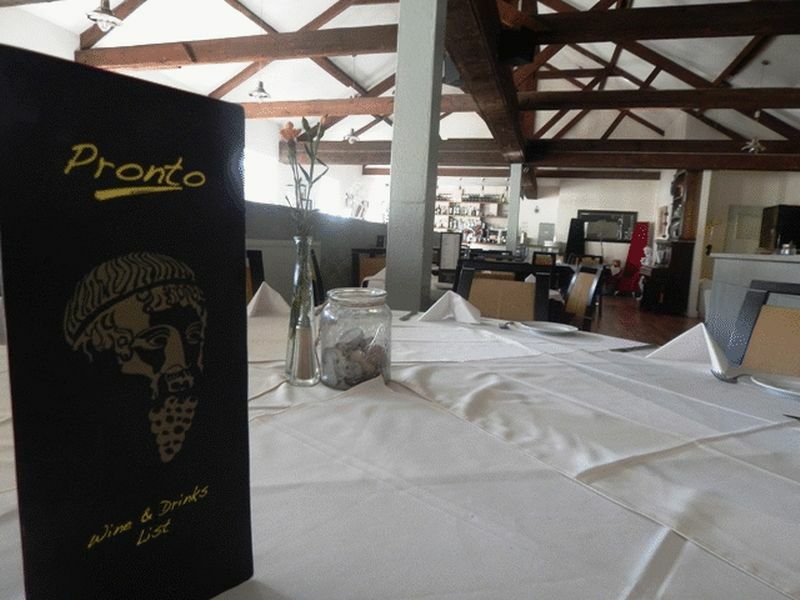 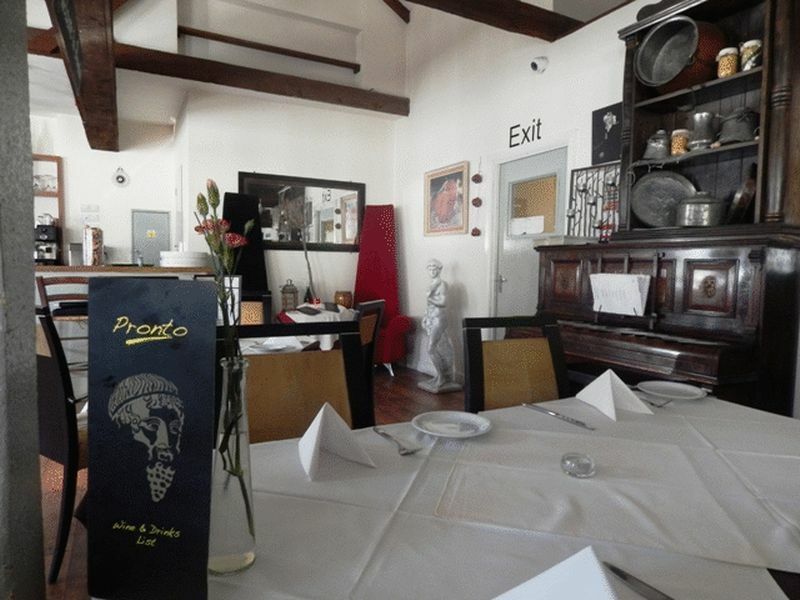 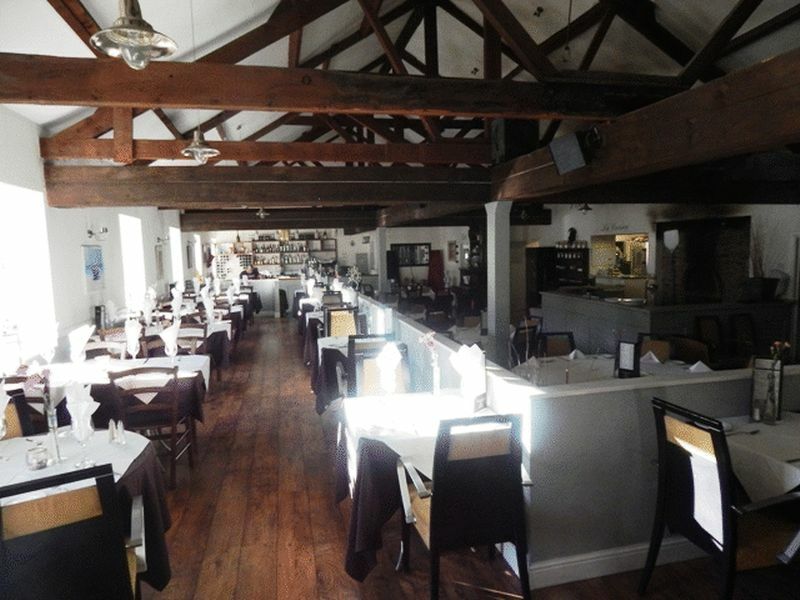 Situated on the first floor the restaurant has 90 covers with an additional seating area to the bar. 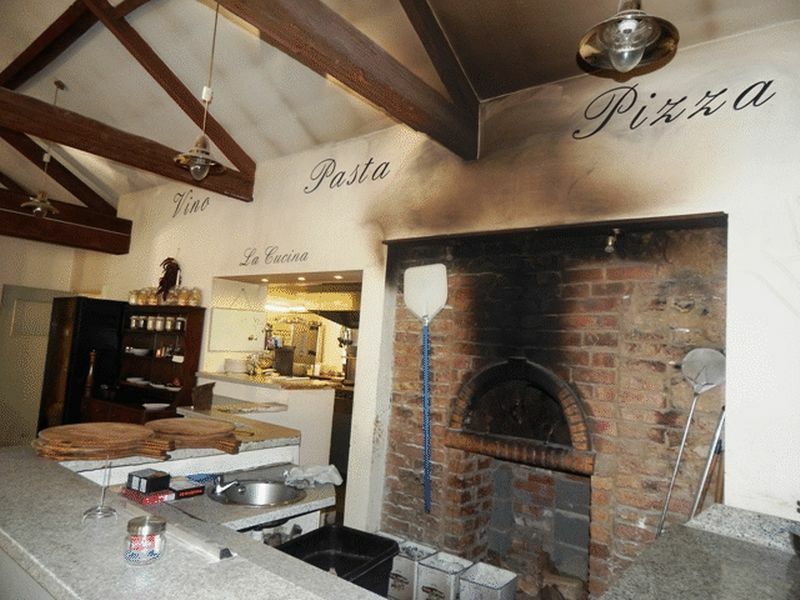 The attraction to most is the Pizza Area with the brick built Oven and prep area to create your very own Pizza by the chef. 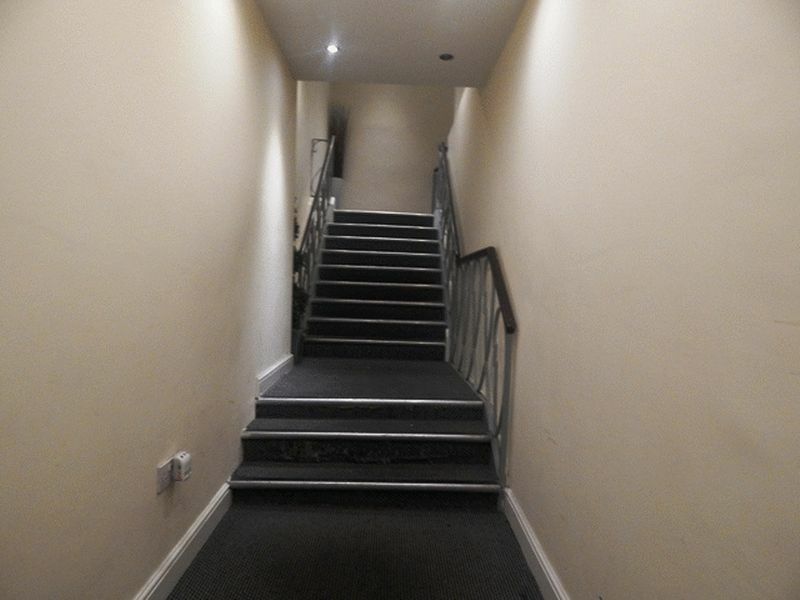 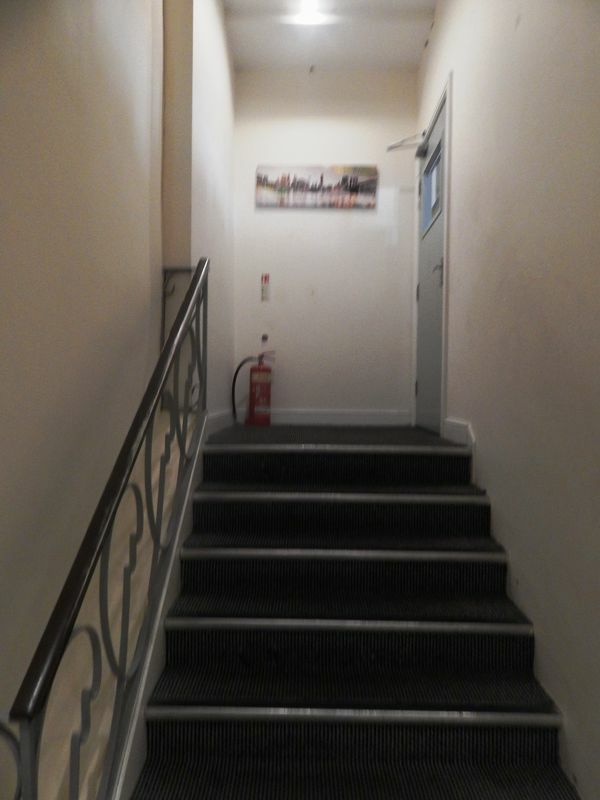 The property has its main entrance from Bowes street staircase to the first floor. 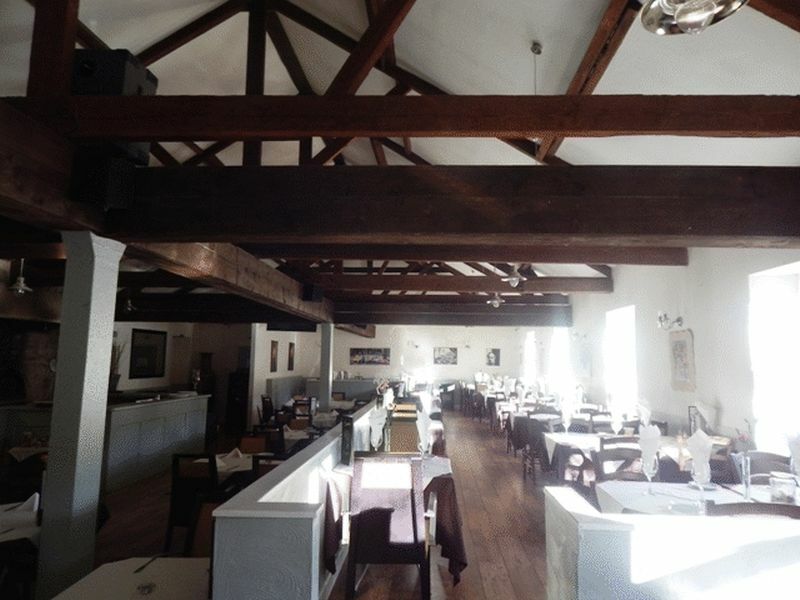 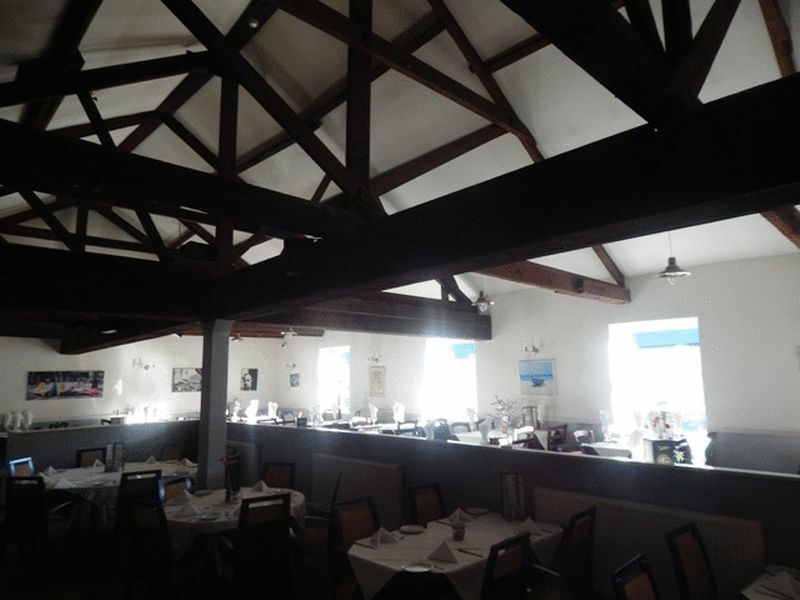 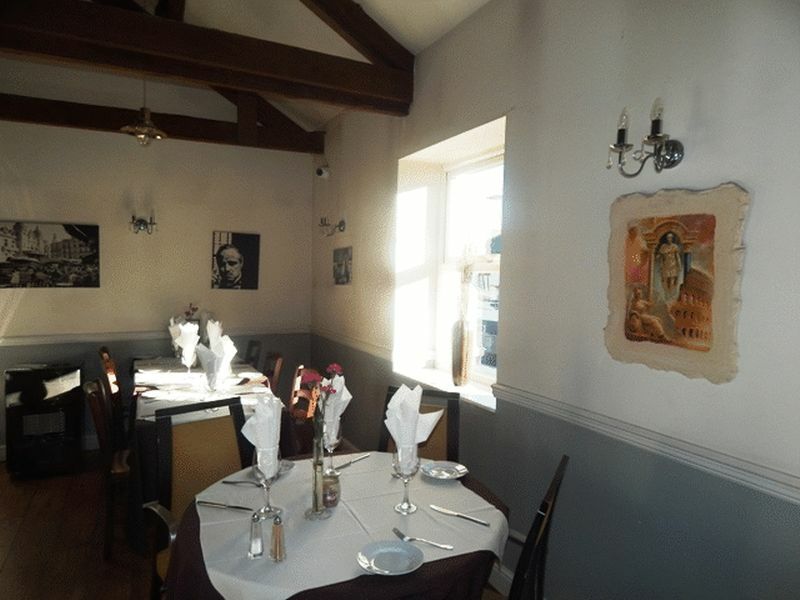 The restaurant has many character features including vaulted ceilings wood fire pizza oven and wood effect flooring. 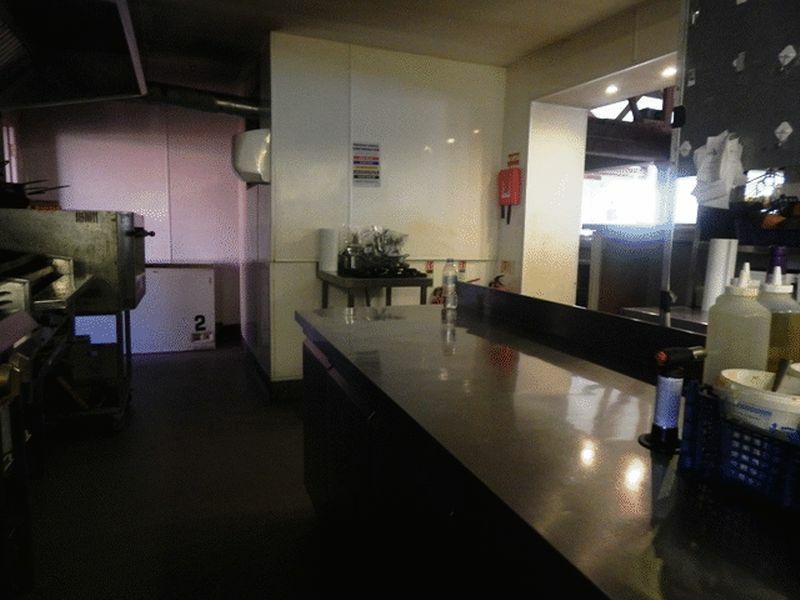 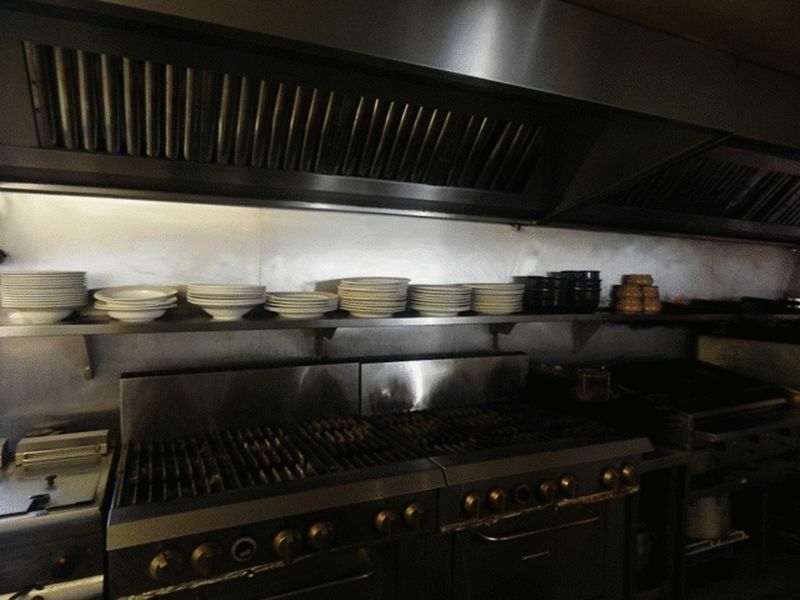 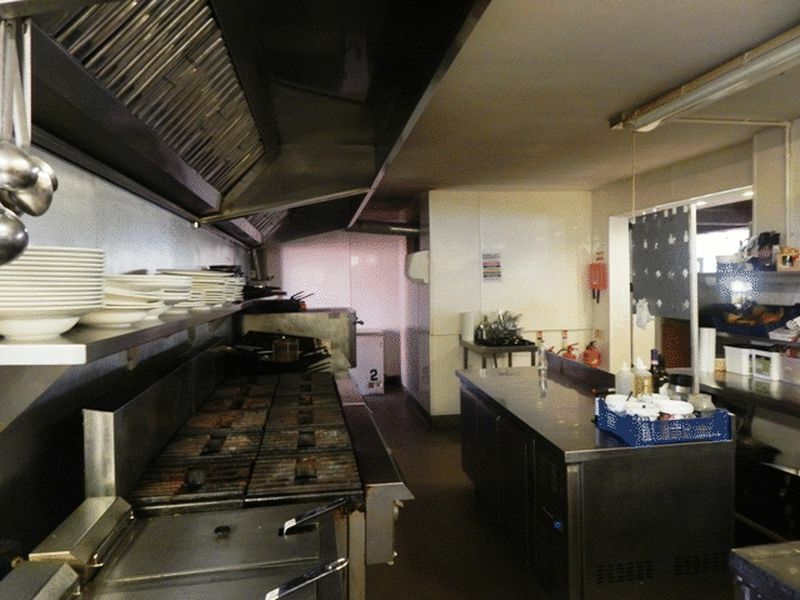 The kitchen area is very well equipt for the daily running of a very busy restaurant. 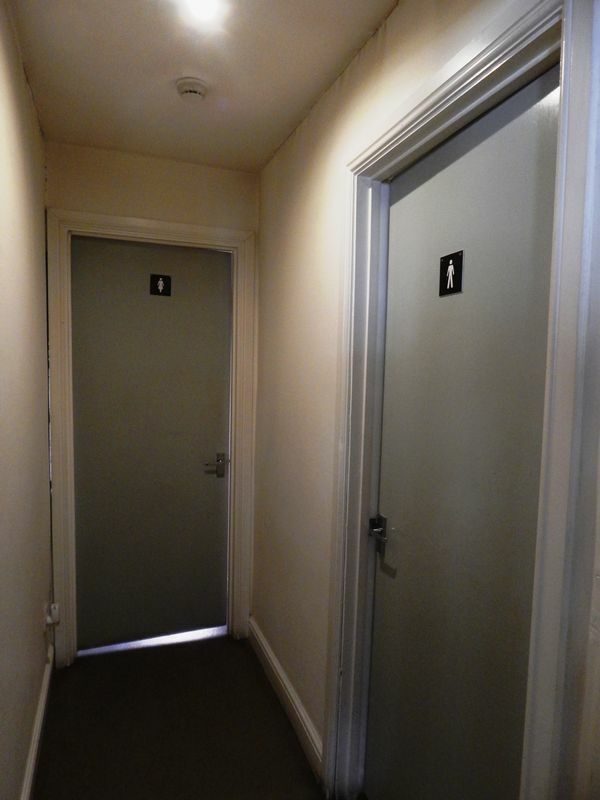 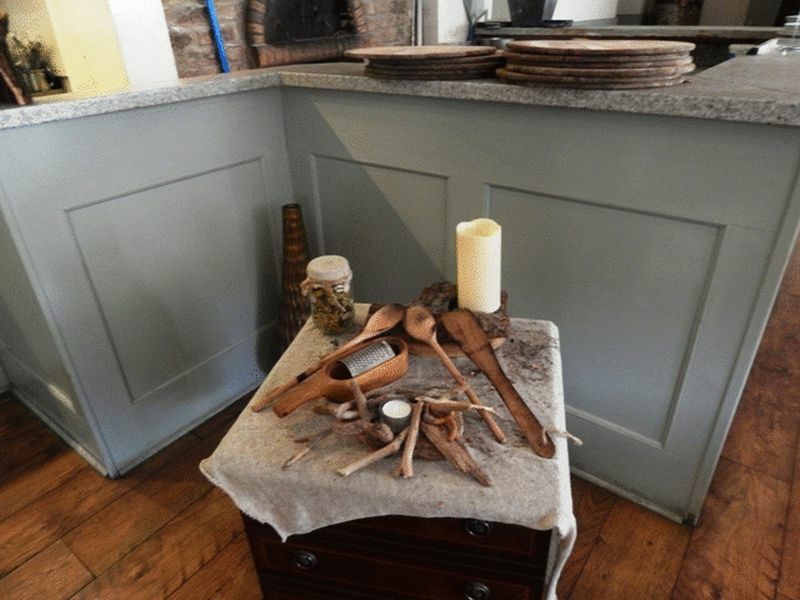 There is also a staff rest room, w/c and staircase to rear door for all deliveries. 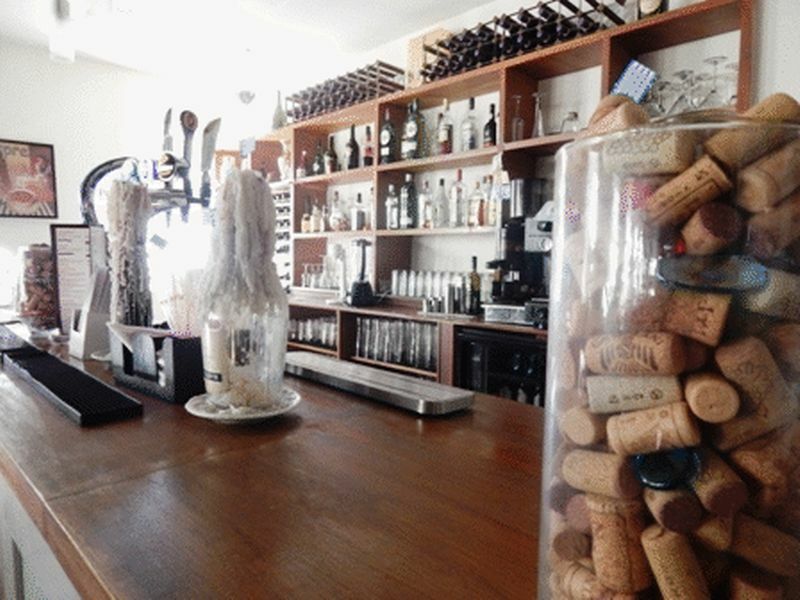 Our Client will assign there excising lease granted for a term of twenty years from May 2017 the current passing rent is £36,000+vat PA. 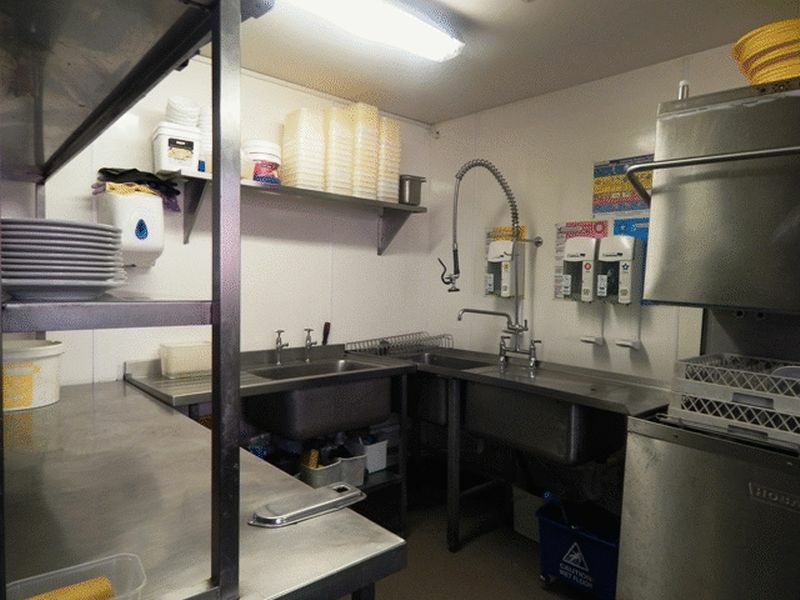 The kitchen area is equip with stainless steel appliances.